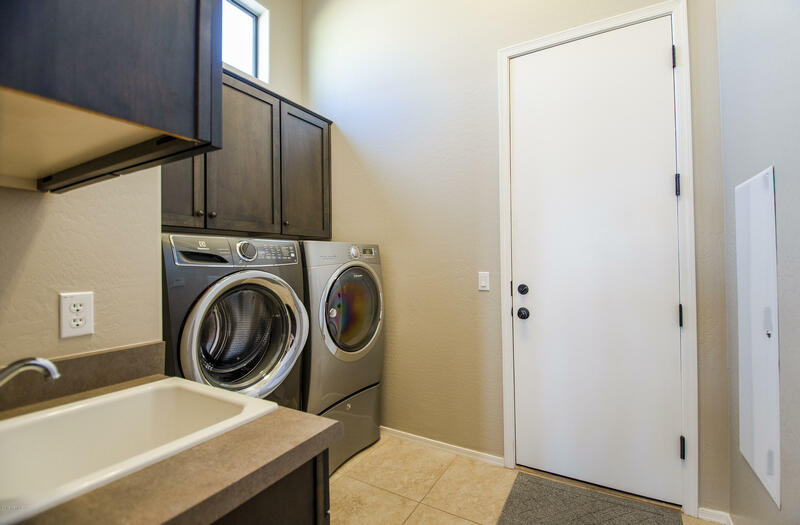 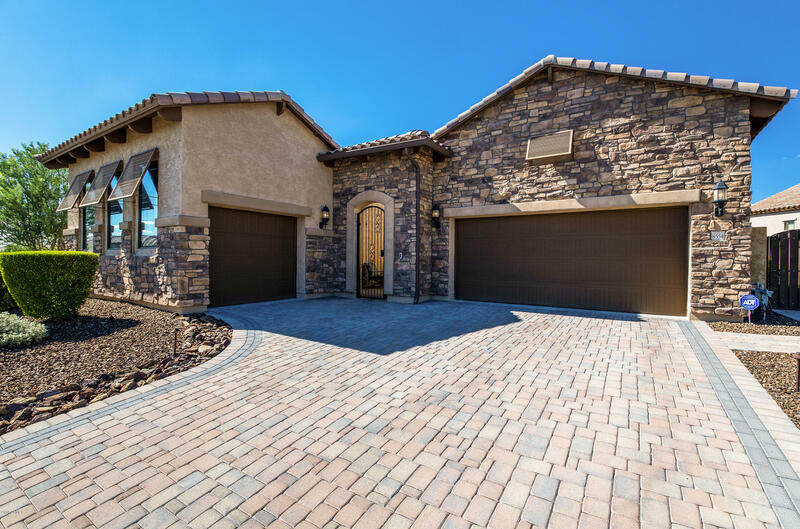 This is your Next Home! 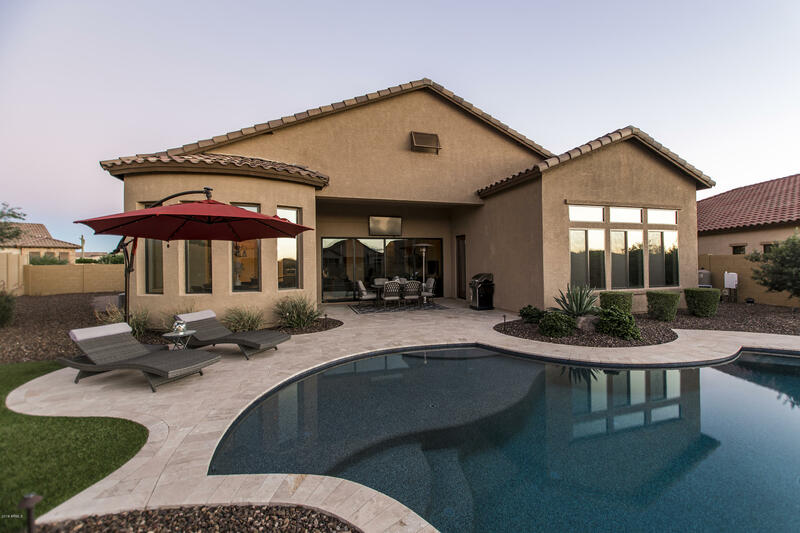 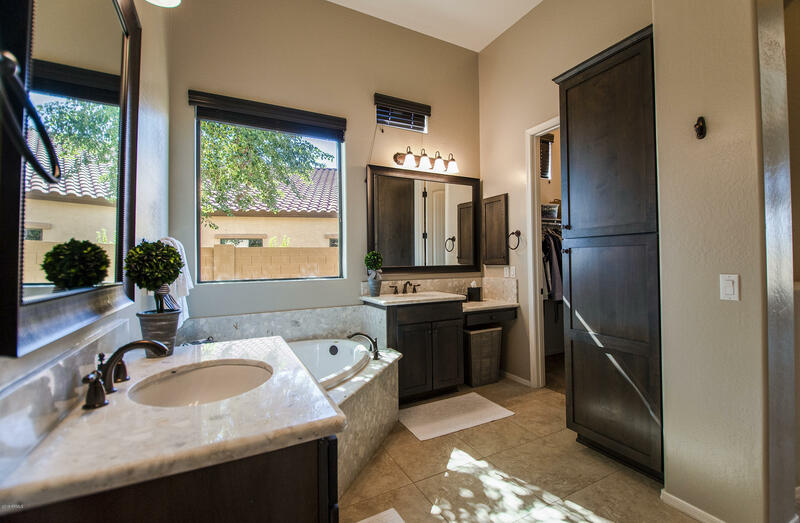 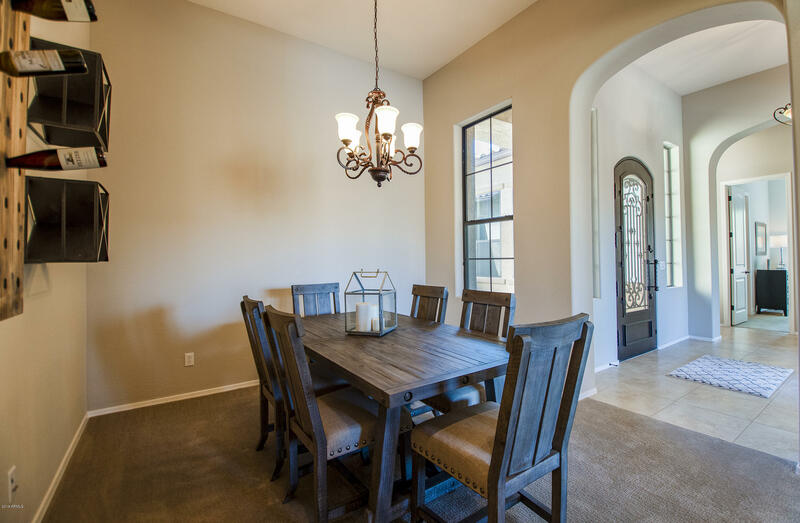 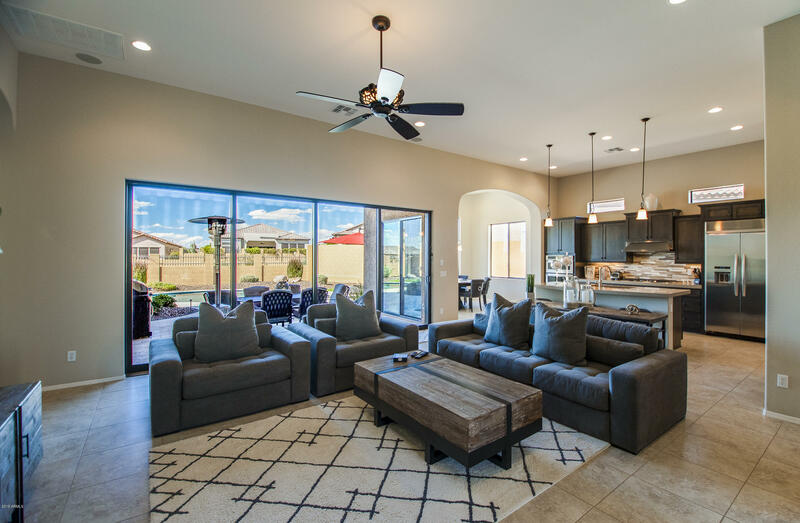 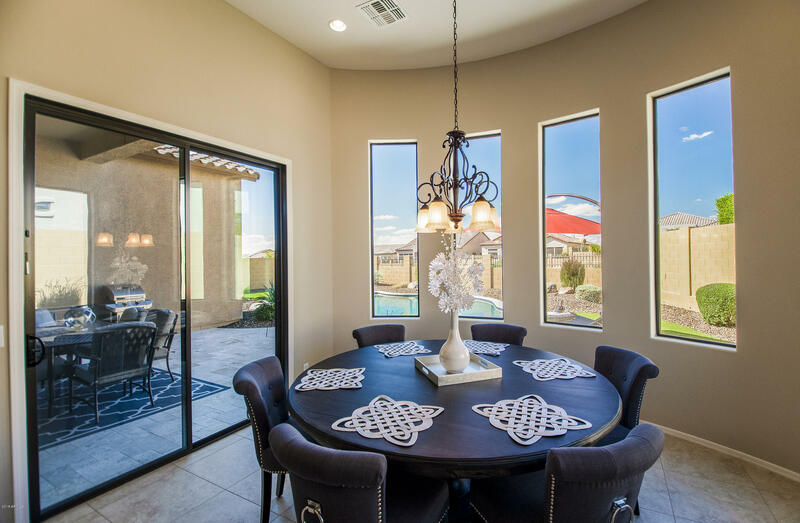 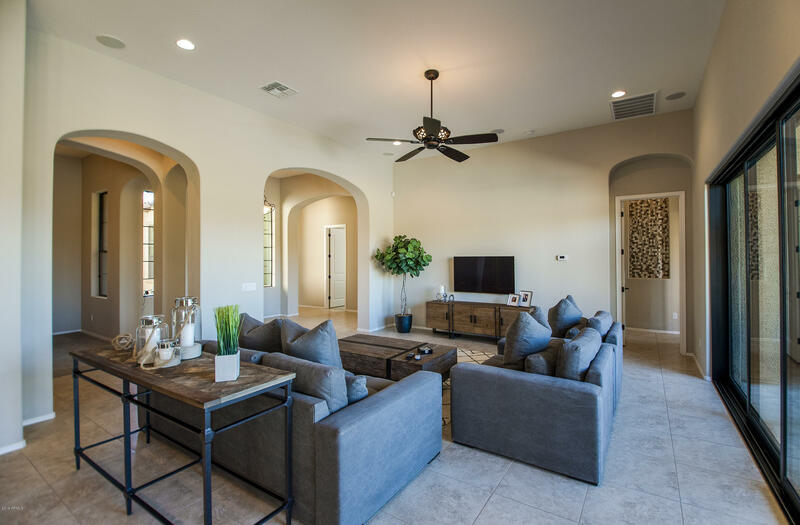 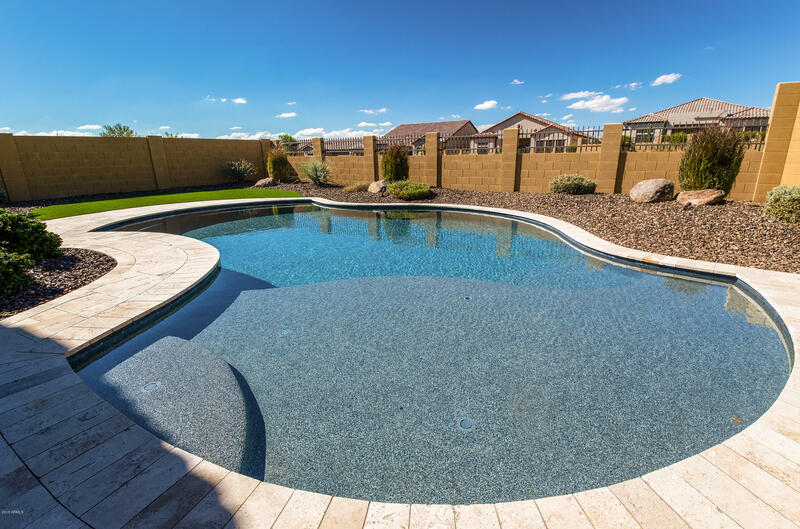 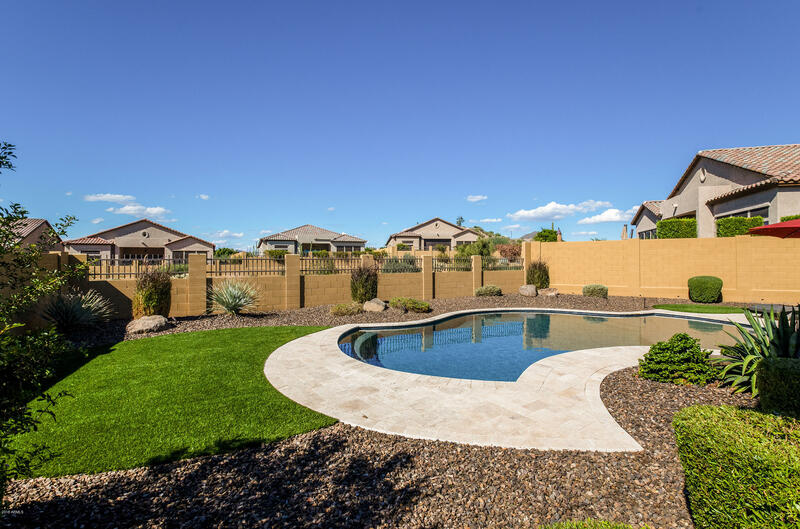 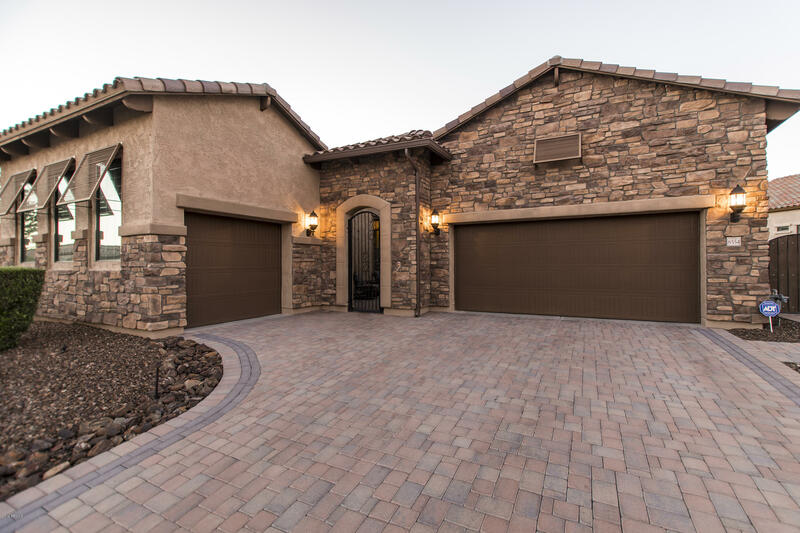 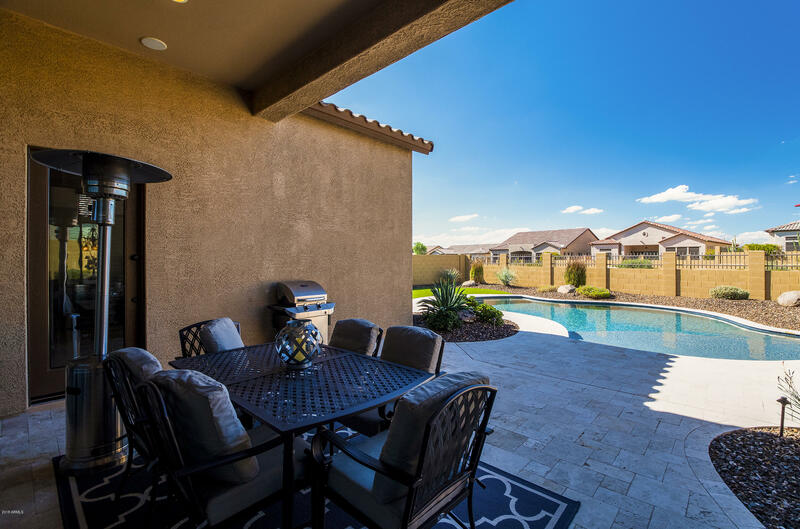 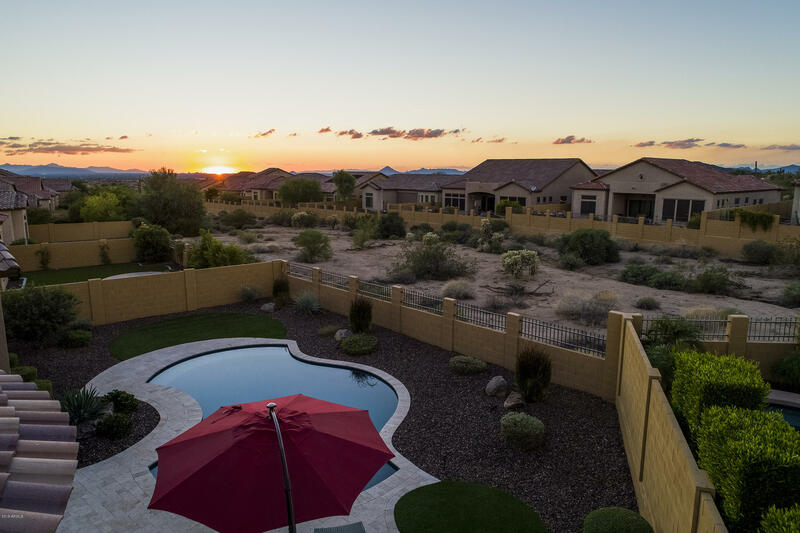 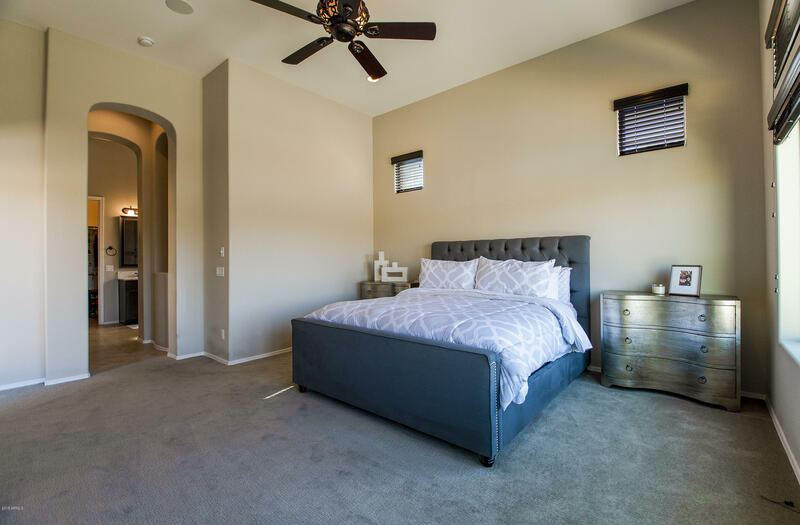 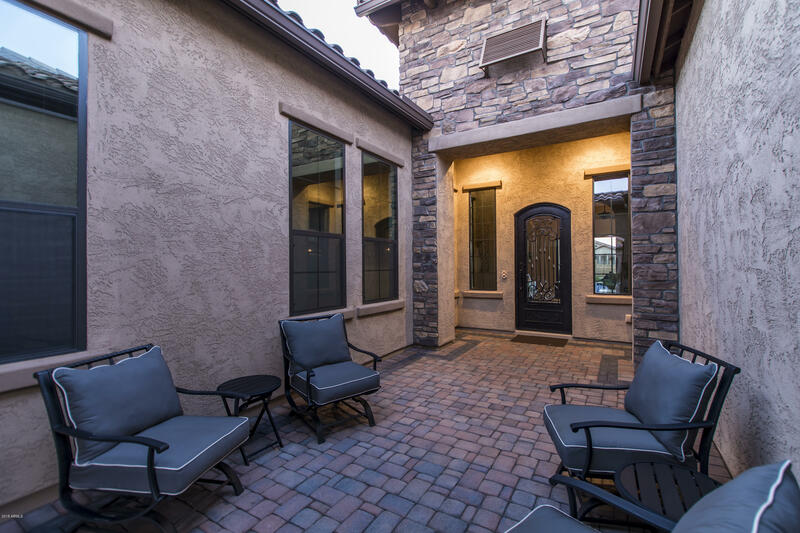 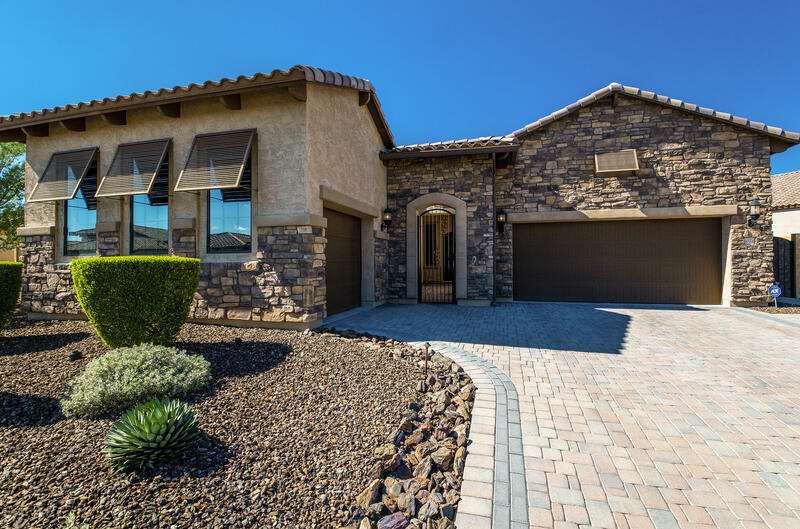 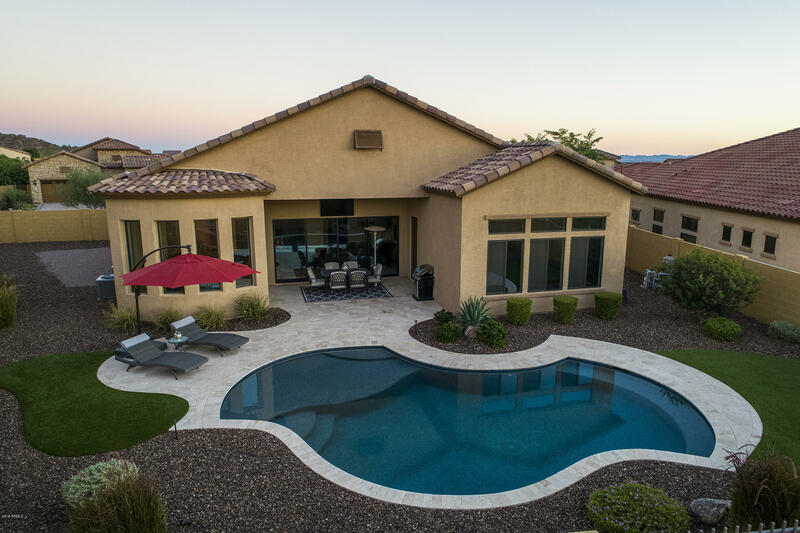 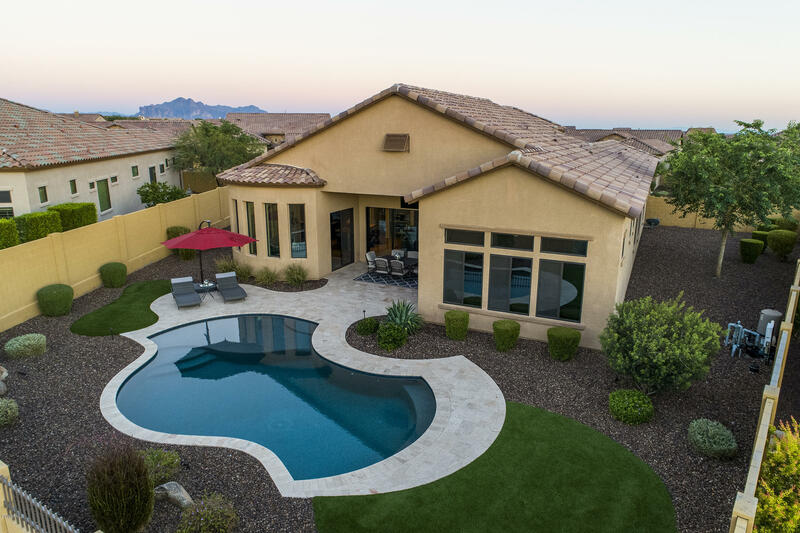 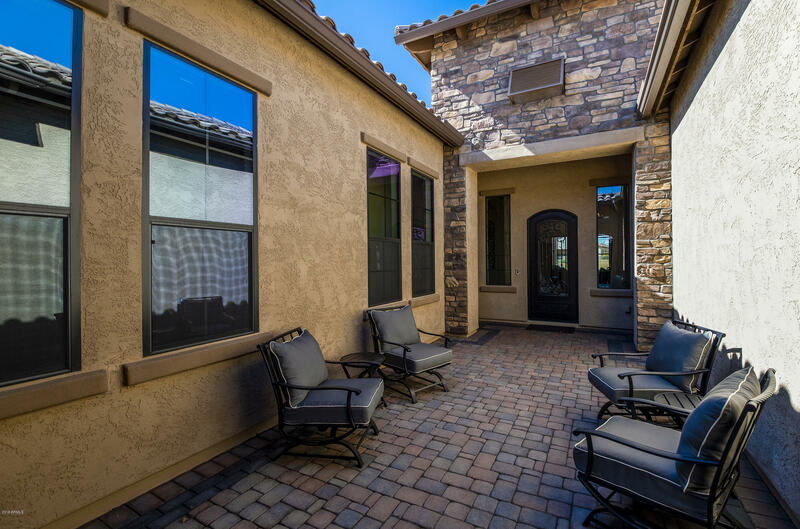 Live the good life in this Exquisite East Mesa Home. 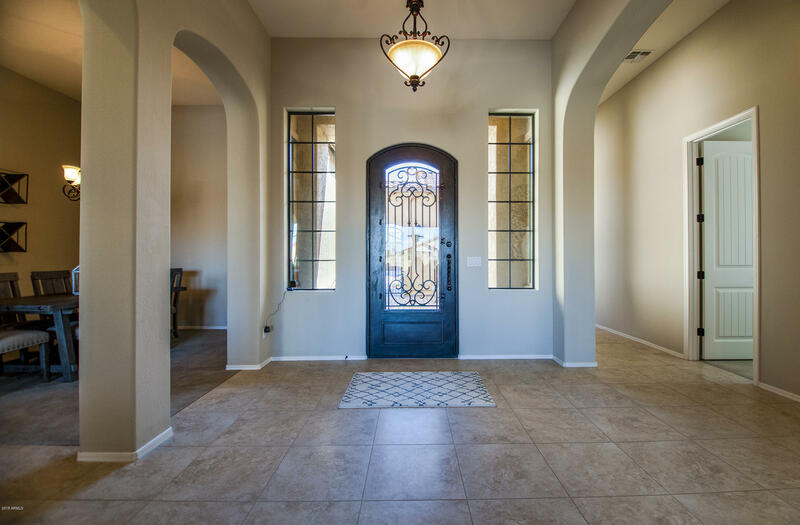 This Single Level Home located behind the gates in Mountain Bridge is loaded with Upgrades and sits on a over-sized premium lot! 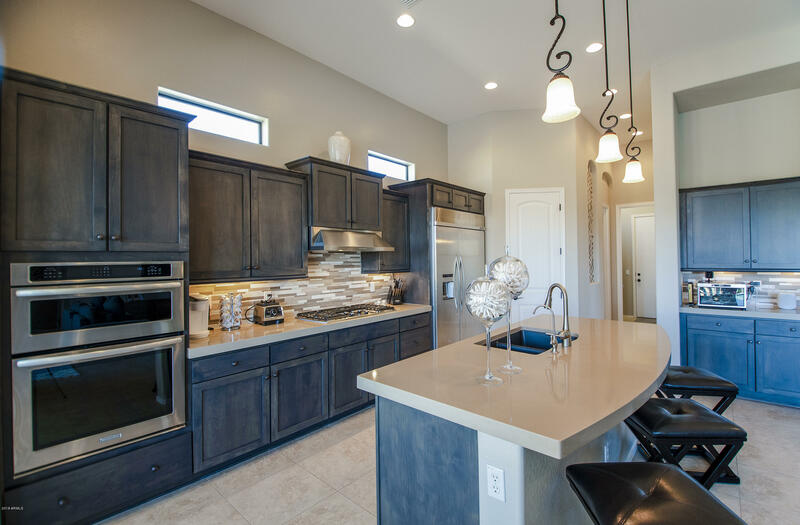 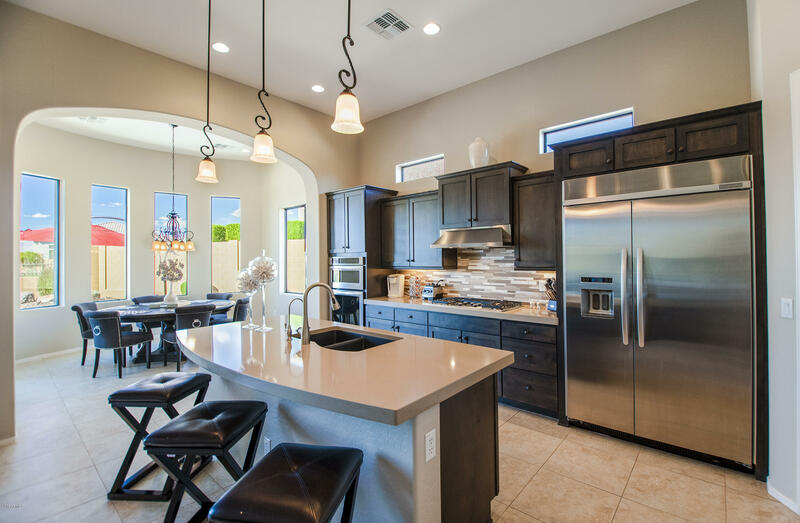 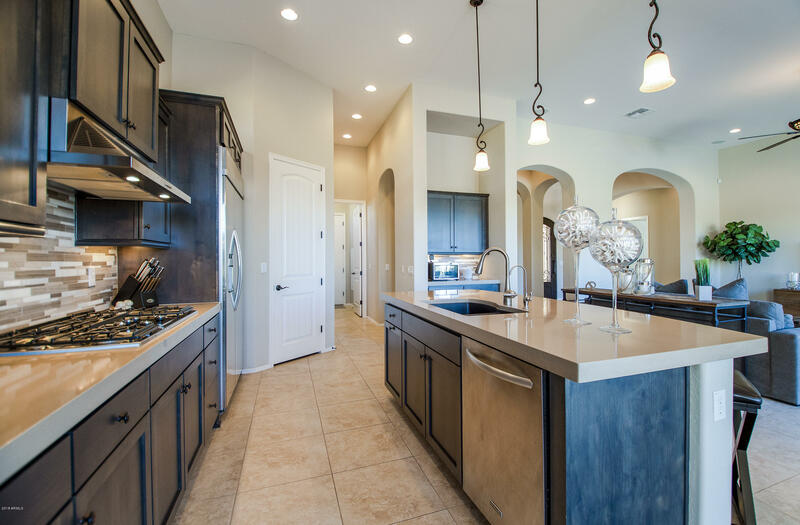 Adore the Mountain Views from the Gourmet chef's kitchen w/stainless steel appliances, custom cabinets, center island, and granite counter-tops. 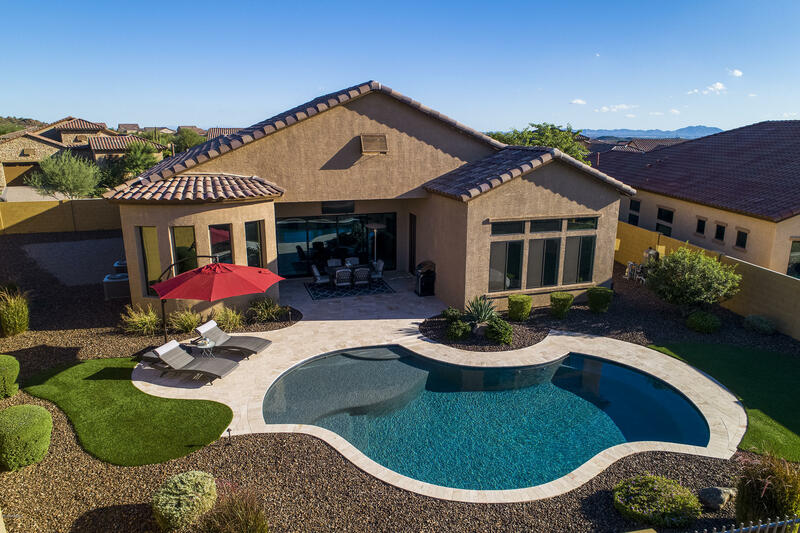 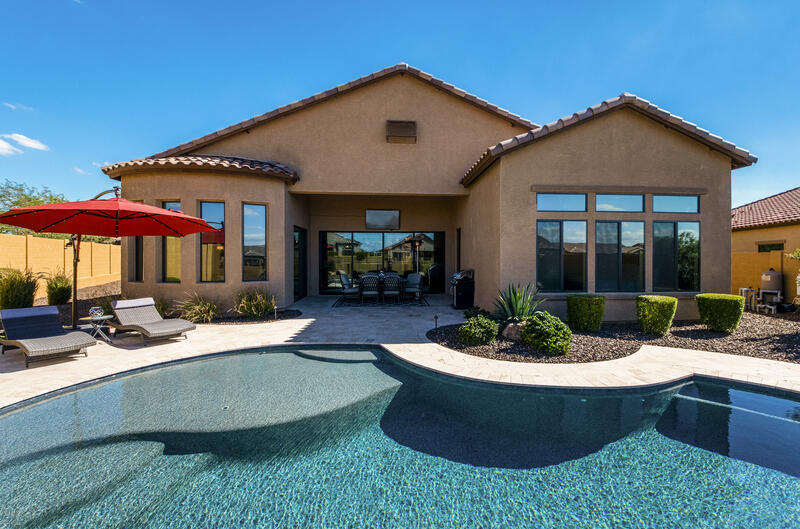 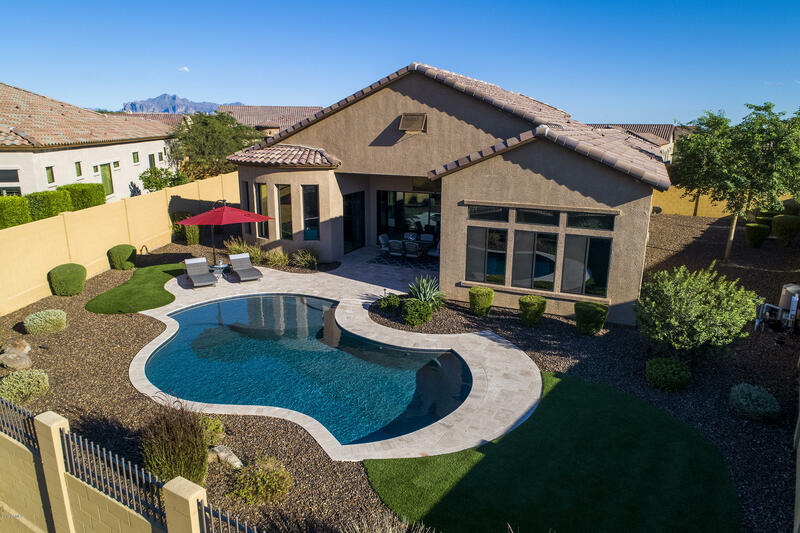 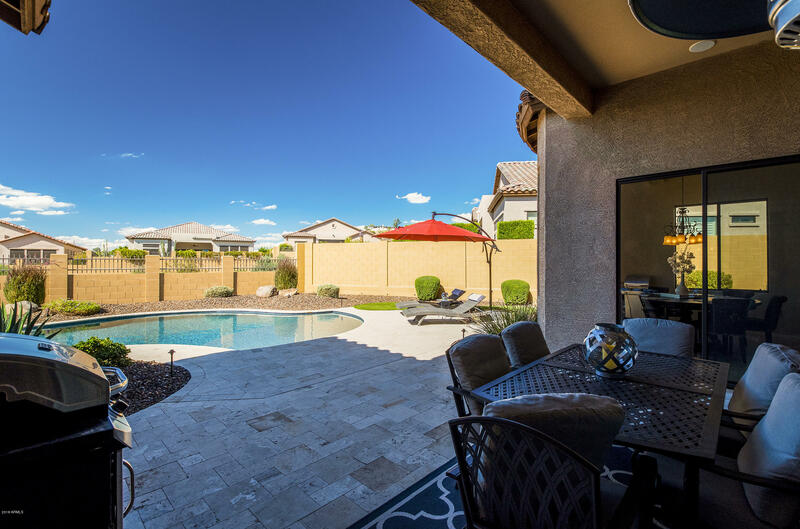 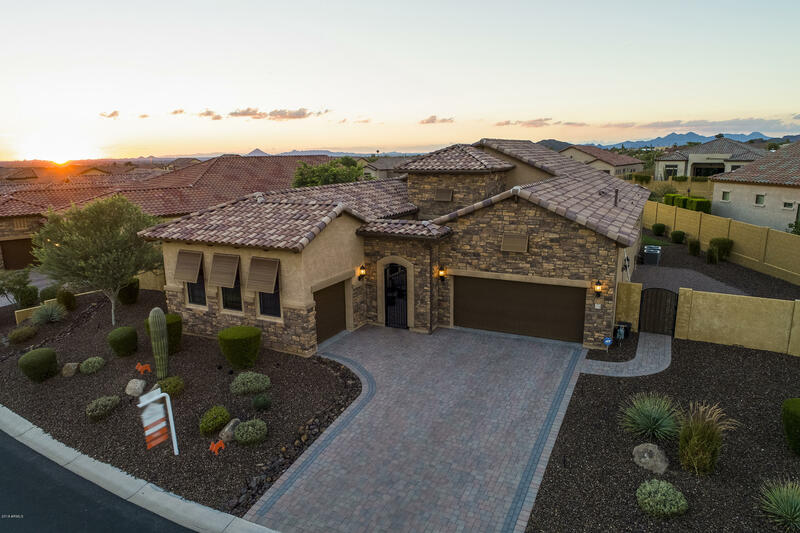 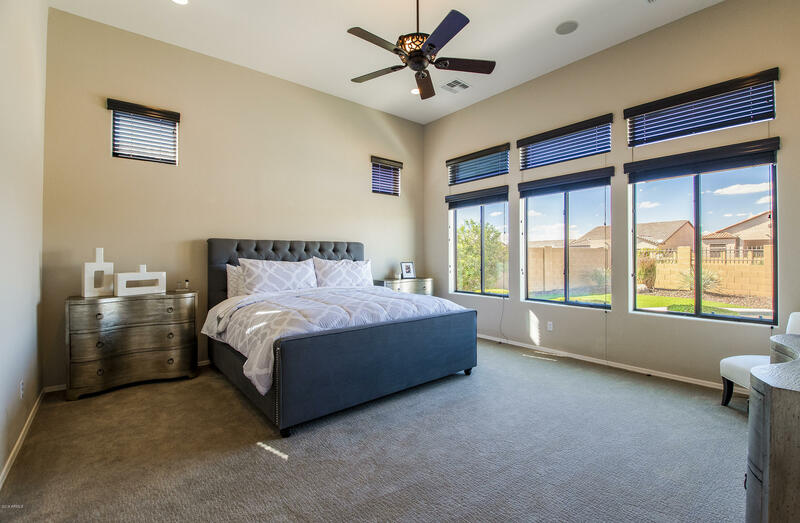 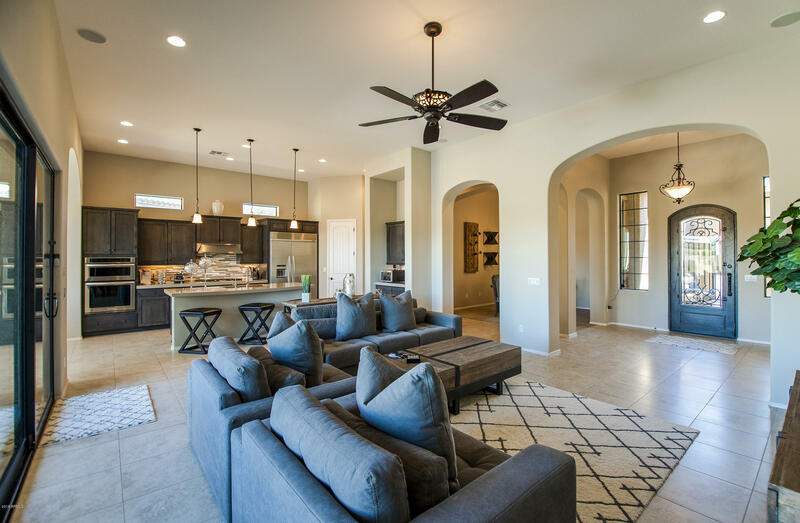 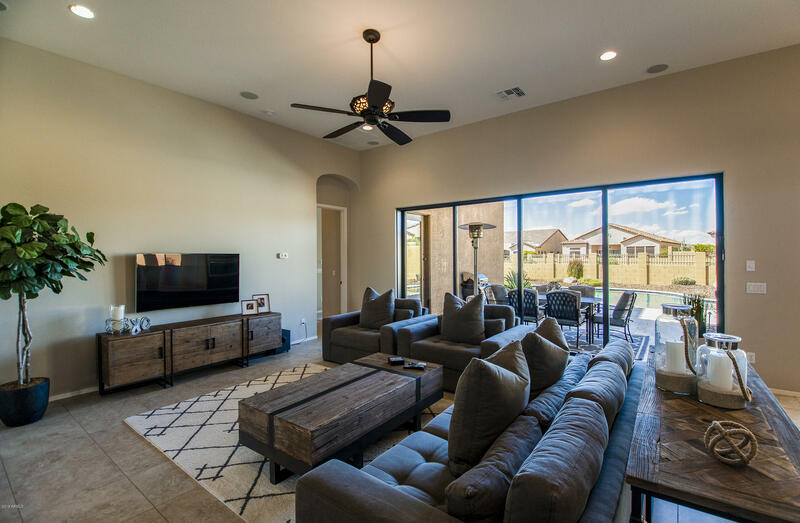 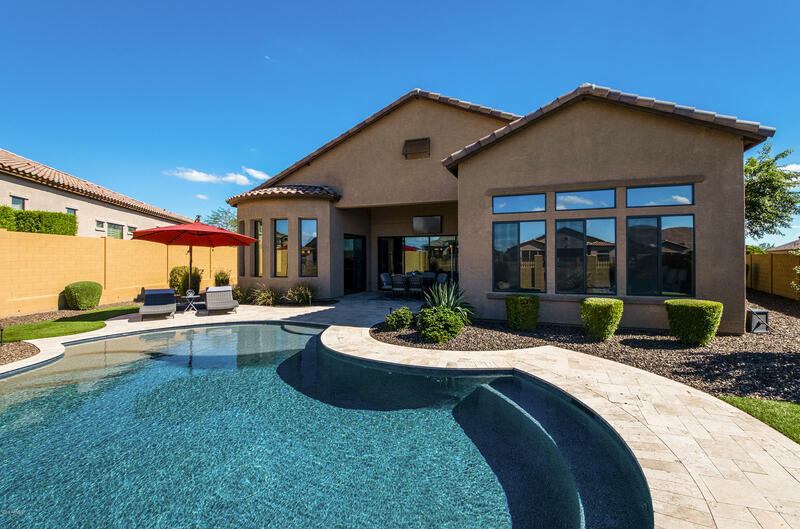 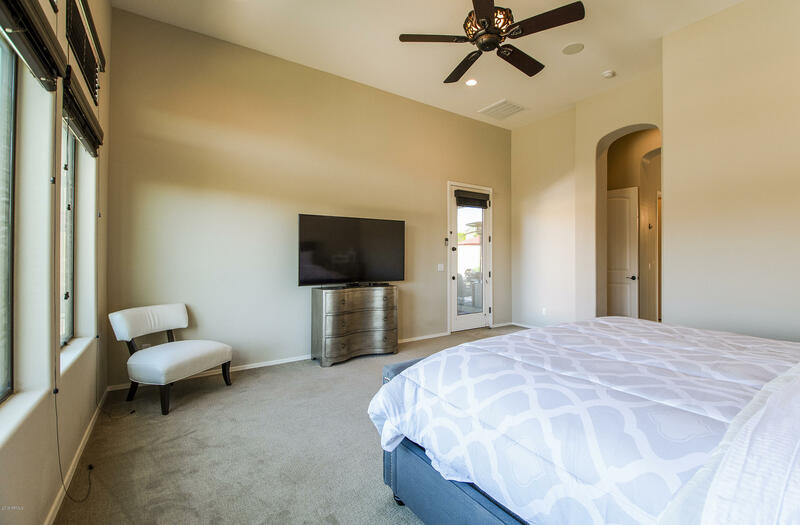 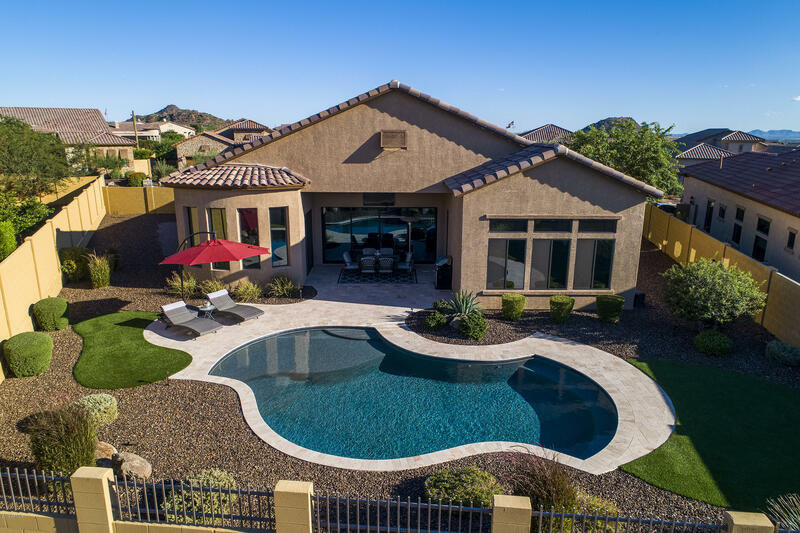 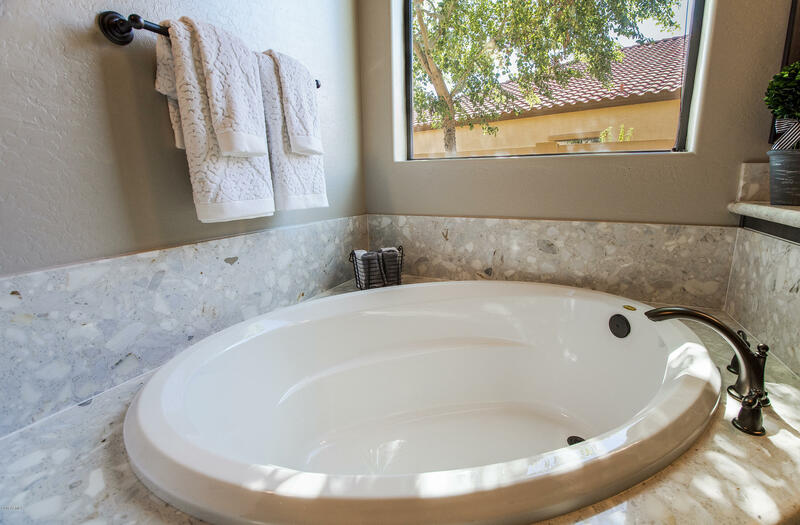 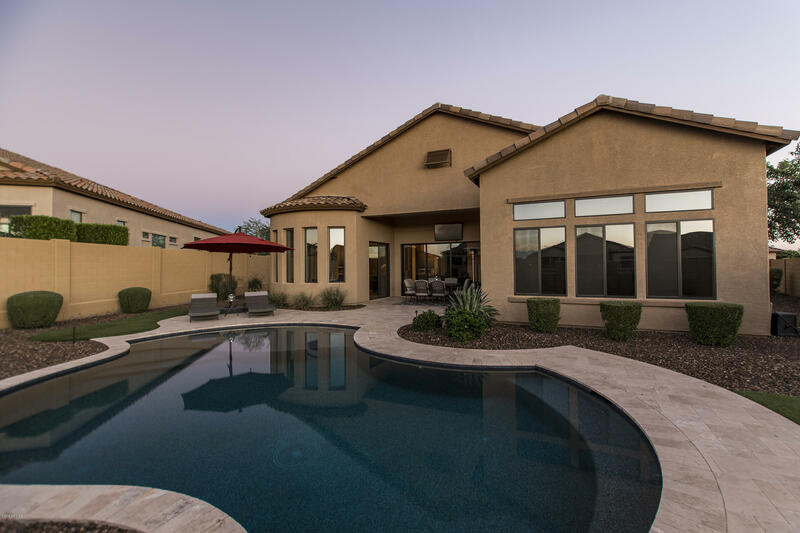 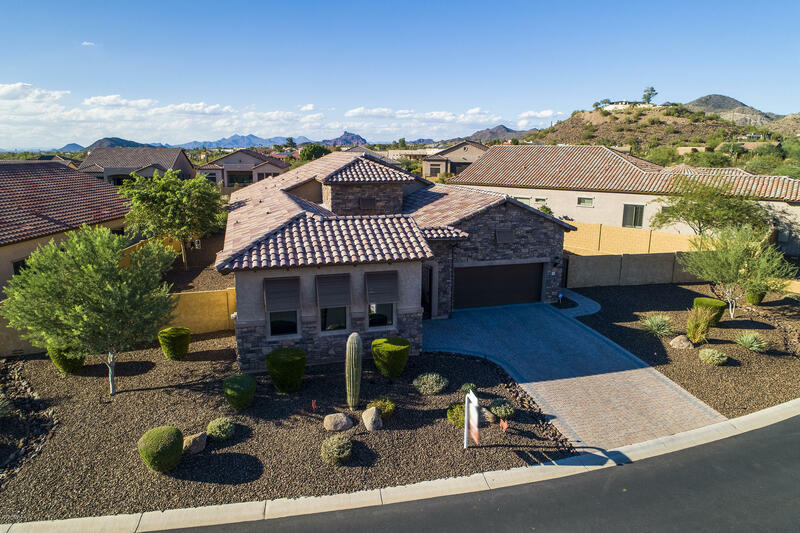 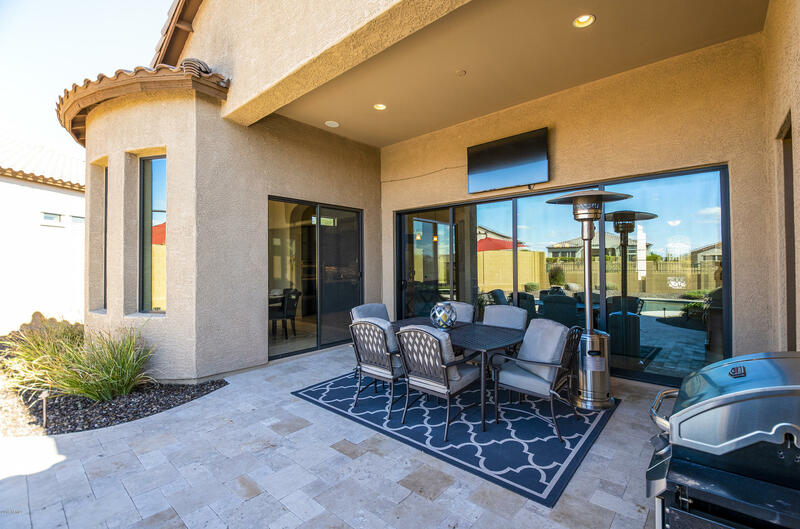 Features Private Courtyard, Formal Dining, Great Room with a sliding wall of glass for outdoor living, Kitchen Nook, 4 Bedrooms, 3.5 Bathrooms, ceiling fans, upgraded fixtures and lighting packages. 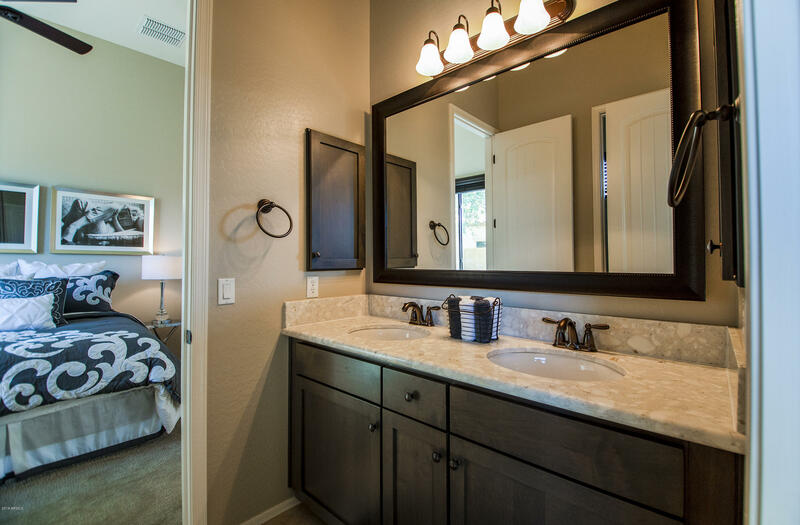 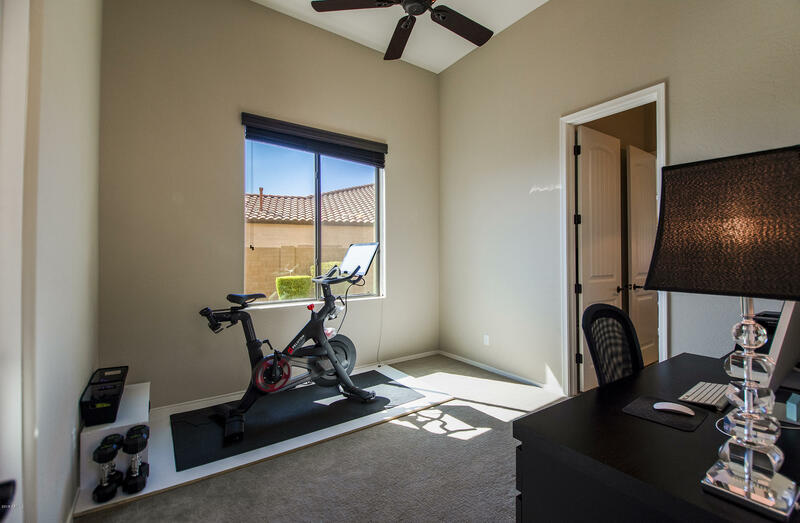 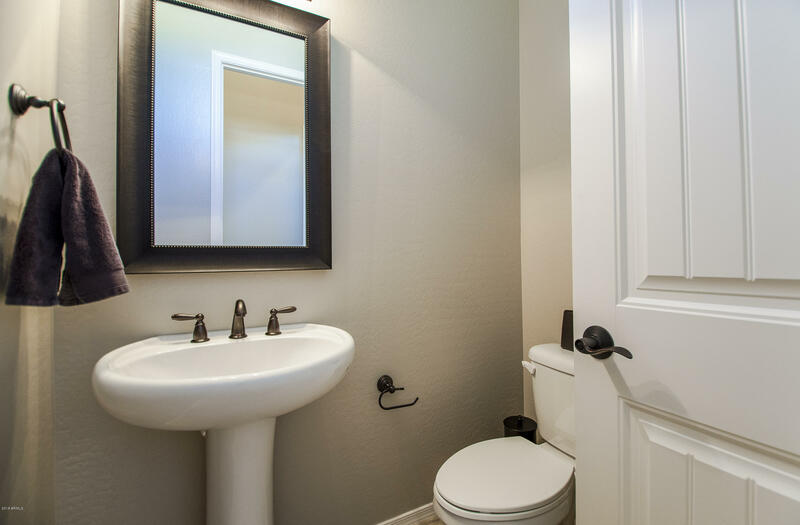 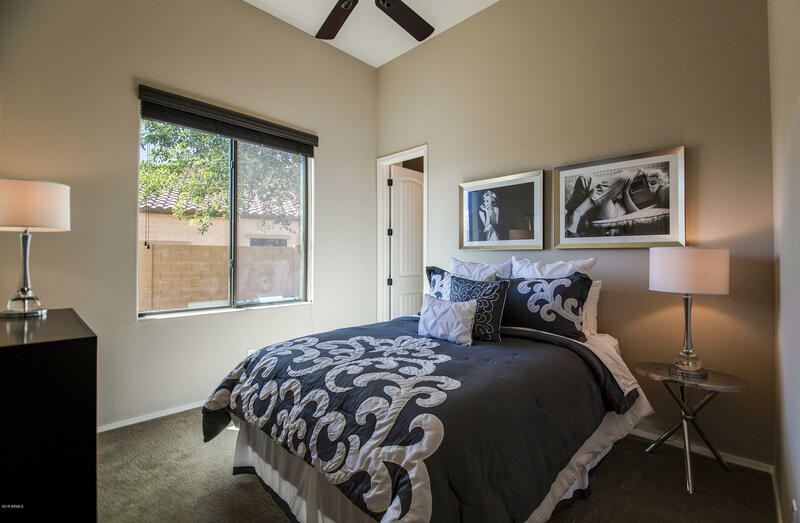 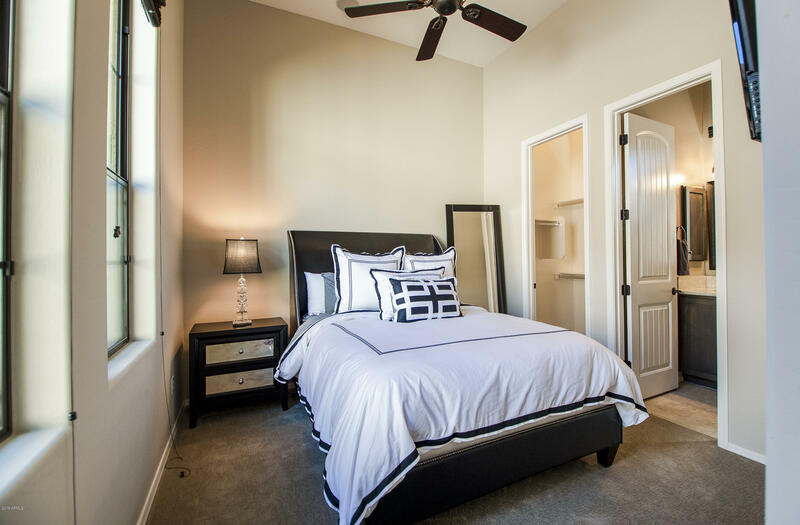 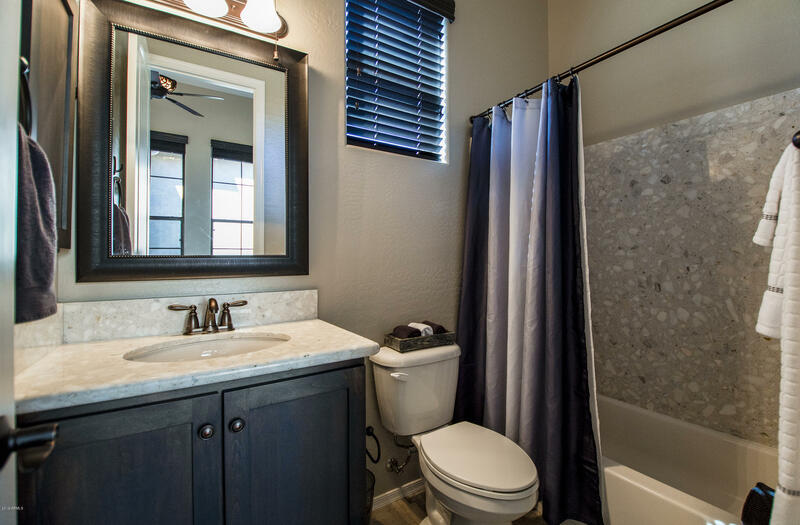 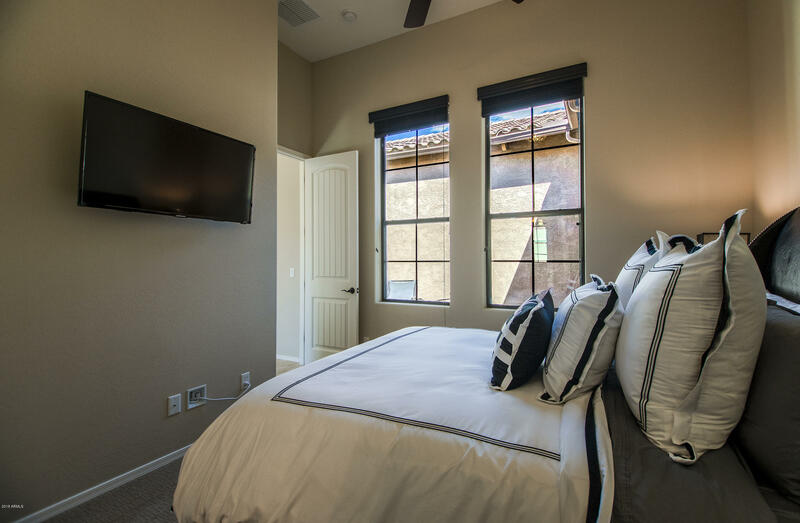 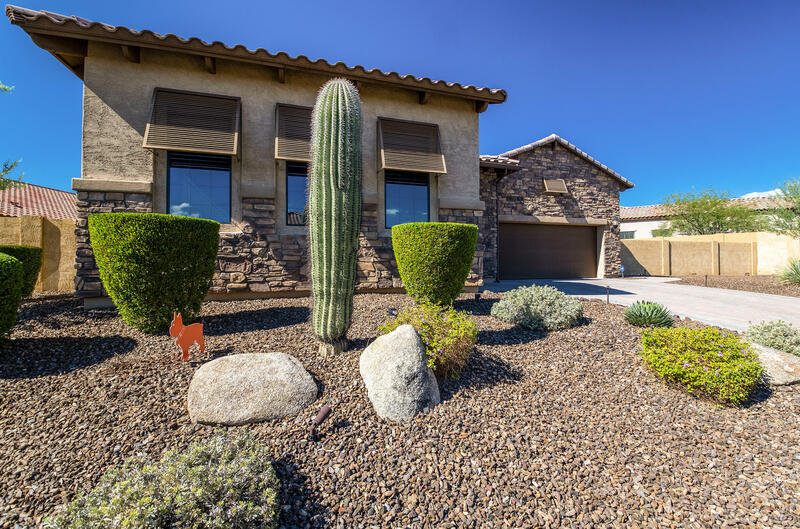 Close to great dining, shopping, and hiking & biking trails.